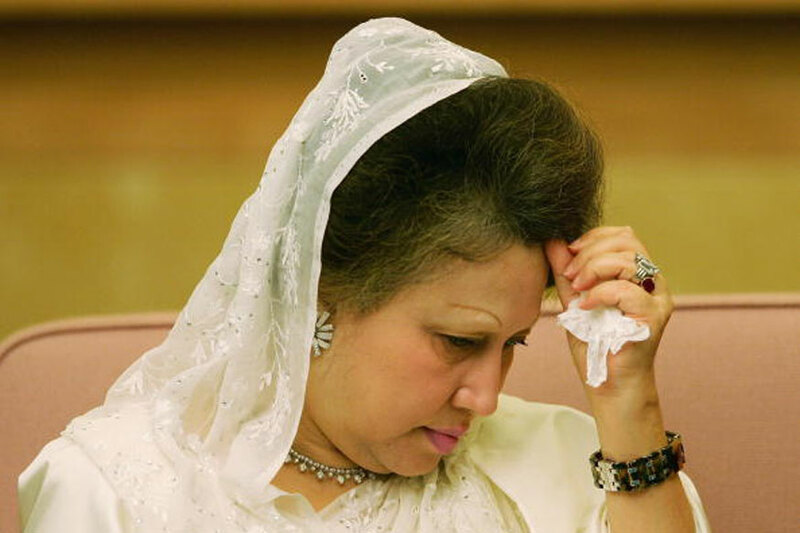 The Supreme Court has stayed until Sunday a High Court order granting a four-month interim bail to BNP Chairperson Khaleda Zia in the Zia Orphanage Trust graft case. The four-member Appellate Division bench, headed by Chief Justice Syed Mahmud Hossain, passed the order after hearing two petitions filed against the High Court order on Wednesday. The apex court also asked the petitioners to file regular leave-to-appeal petitions by Sunday. On Monday, the High Court granted the interim bail to Khaleda Zia. On February 8 last, the Dhaka Special Court-5 convicted the former Prime Minister and BNP chairperson and sentenced her to five years' imprisonment in the Zia Orphanage Trust graft case. She was then sent to old central jail at Nazimuddin Road in the city.